Rapper, vlogger and youth leader - Sam Jamz is one of Nigeria's front leading urban gospel artistes who has been touted as the "King of the new wave" showing swathes of excellence with every song he has put out. 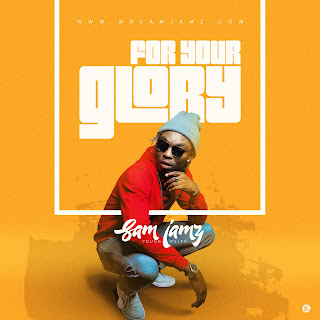 Today, Sam Jamz delivers a new single titled 'For Your Glory', taken off his debut album 'Young Ruler'. 'For Your Glory' is a solid presentation of Sam Jamz's music and with more songs like this, the sky is definitely his launch pad, check it out.